Imagine a world without cheese, how awful would that be? Now imagine the opposite, a world that revolves around cheese, how glorious. Well you do not need to imagine it because it exists and is called La Cave à Fromage Hove. Situated on Church road in Hove, you will find the most dangerous shop in the city, dangerous because once you enter you can never leave. 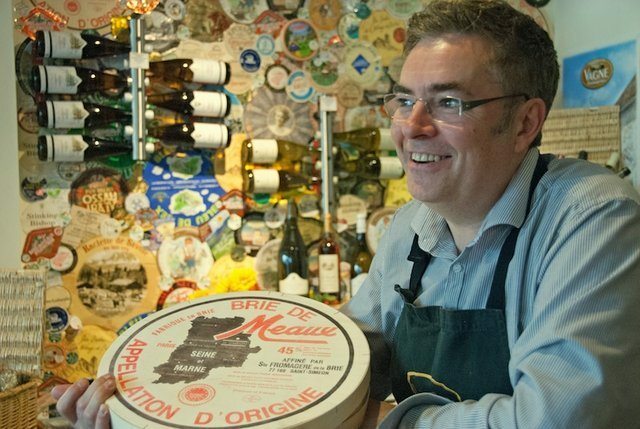 With a magnificent range of farmhouse and artisan cheeses from across the UK and Europe, plus a try before you buy policy, La Cave à Fromage are proud to be one of the most highly regarded cheese sellers in the country. La Cave à Fromage do more than just sell cheese for you to take home. Pop in for a delicious lunch or tasty treat throughout the day. 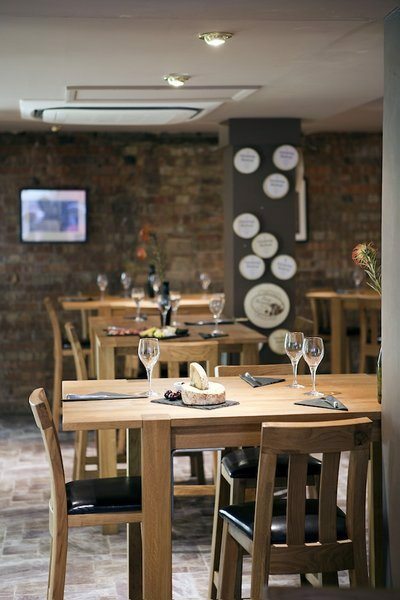 La Cave à Fromage have a tasting café where you can stop off for a cheese or charcuterie board with a matched wine. Alternatively, you can try one of their discovery experiences where you get to sample cheeses and hams from specific regions all washed down with handpicked wines. If you fancy something hot they even have that covered with dishes such as baked camembert, raclette or even fondue. 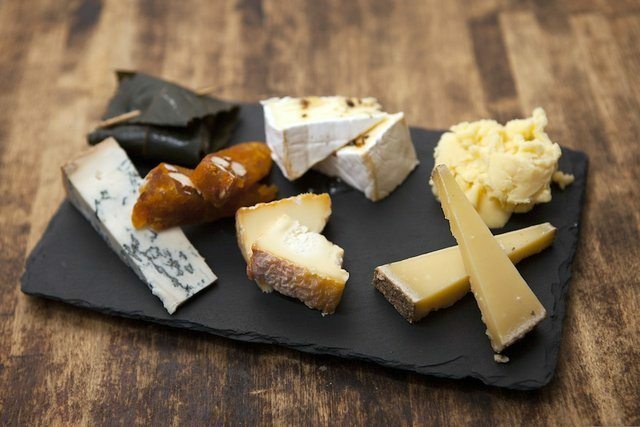 Treat the cheese lover in your life, even if that is you, to one of La Cave à Fromage – Hove’s regular tasting events. 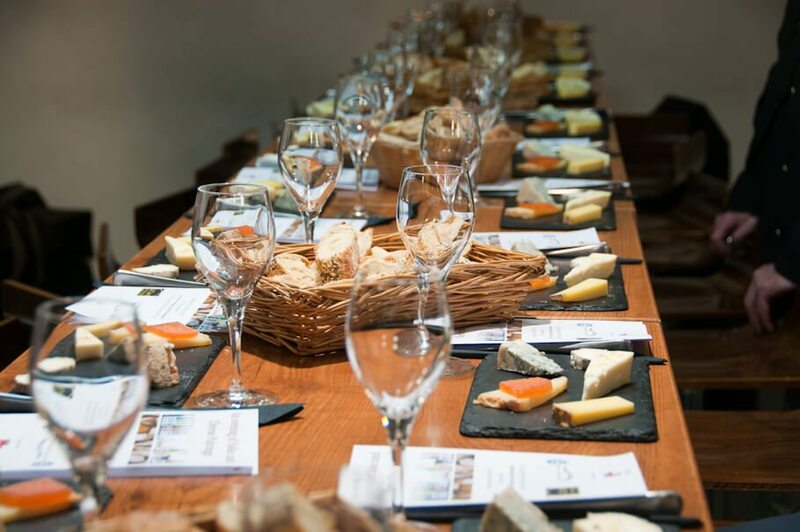 Taking place most months they host a cheese and wine matching event, focusing on certain cheese styles or wine regions. These are superb events and are food lovers dream. The extremely knowledgeable and passionate staff appear just as excited as the guests when discussing the cheeses and you will come away with a new favourite cheese, guaranteed.